Original: PlayerUnknown’s Battlegrounds is back in the spotlight with excellent news for all those who are waiting for the release of the game out of the Steam Early Access program. In fact, many players feared that PlayerUnknown’s Battlegrounds would remain in Early Access for a long time, as happened with DayZ and H1Z1. This time it seems that things will be different, however. According to reports, the creator of the title, Brendan Greene, has reassured the players confirming that the game will be ready by October. Greene has also given some interesting statements regarding the development of DayZ and H1Z1 and, in essence, the former modder defends the development teams at Bohemia Interactive and Daybreak Games. Recently, Bluehole Studio has announced that in the future the studio will try to implement cross-platform mode between the PC and Xbox versions One of PlayerUnknown’s Battlegrounds. 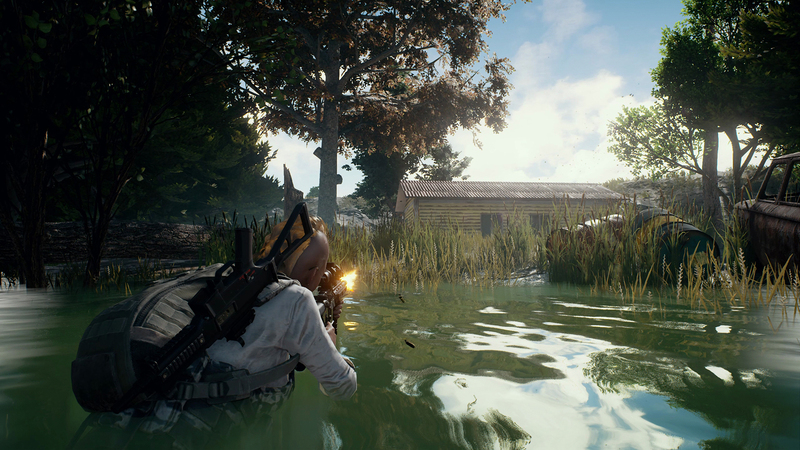 PlayerUnknown’s Battlegrounds launched on Steam Early Access about four months ago and has been a smashing success ever since.